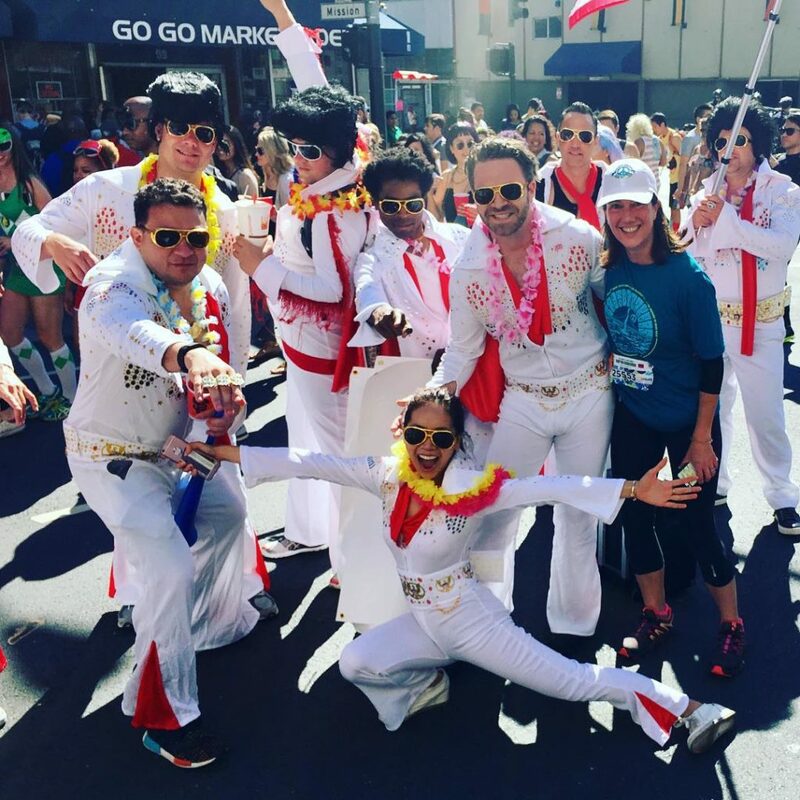 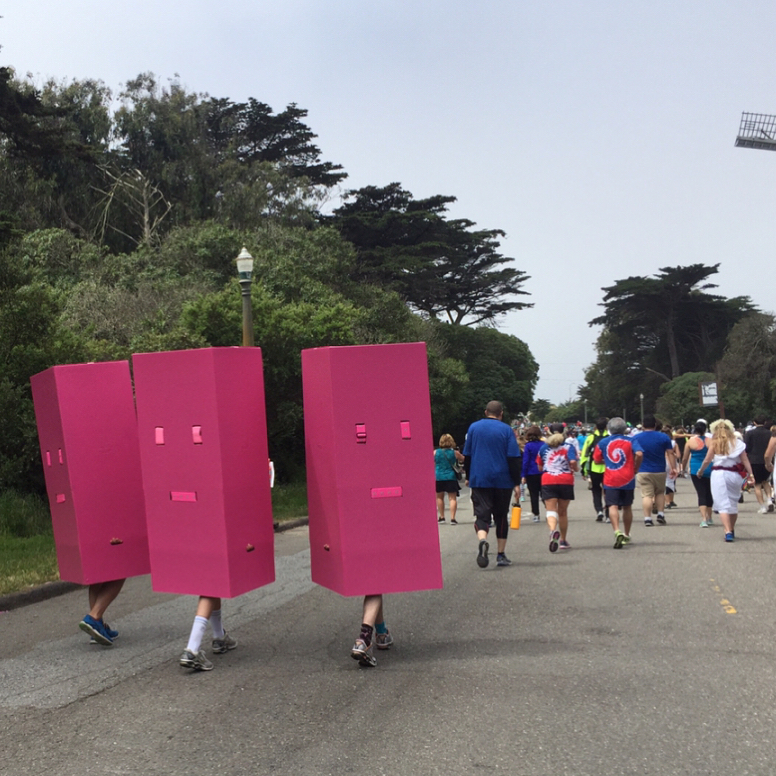 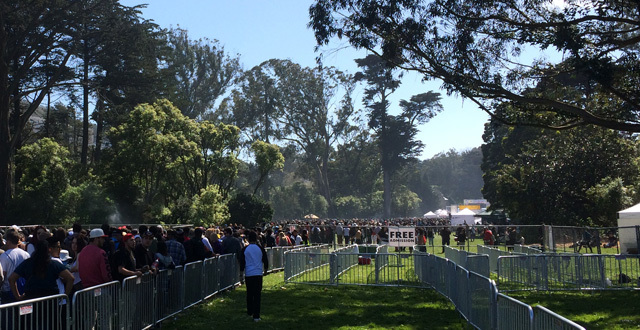 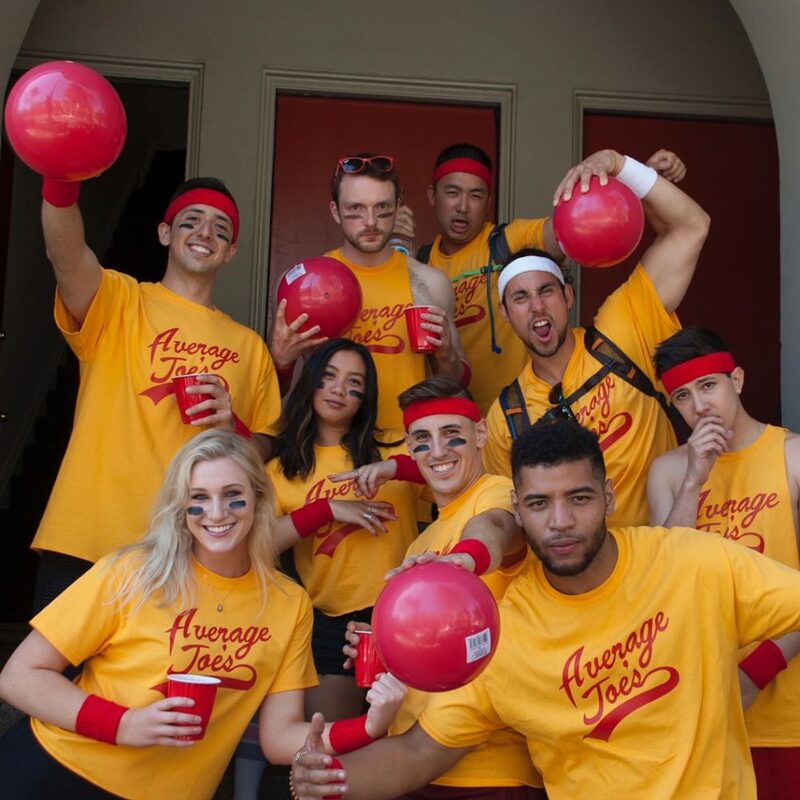 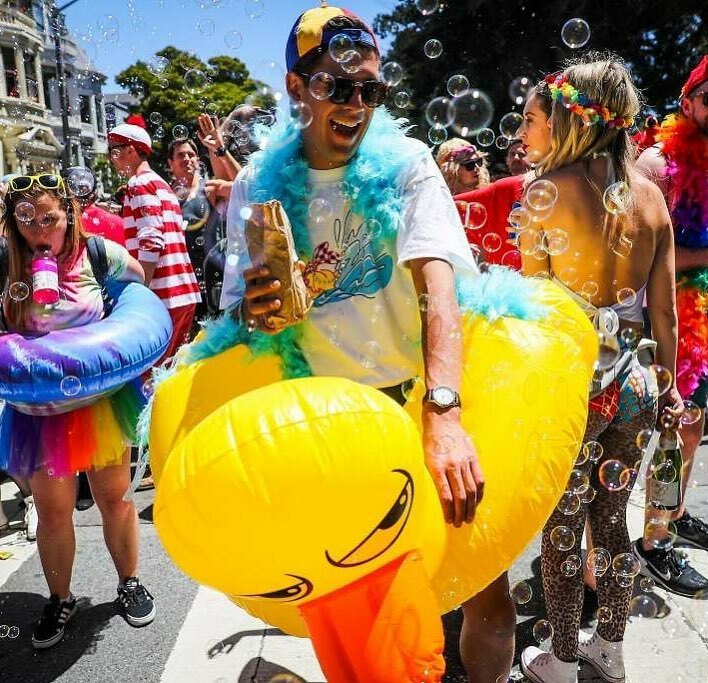 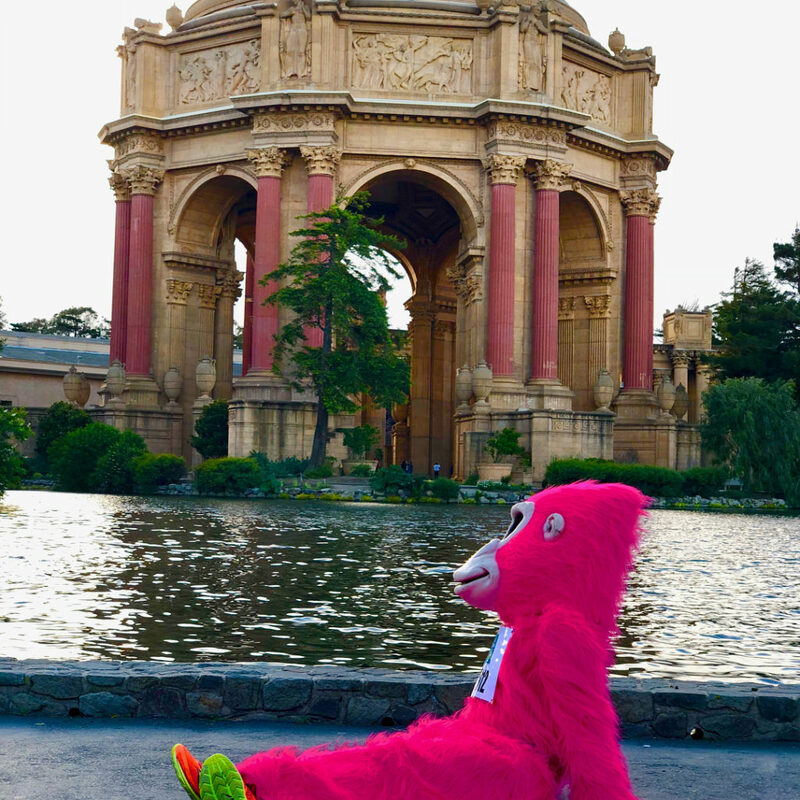 Bay to Breakers, the biggest race through the heart of San Francisco, is happening this Sunday, May 20th. 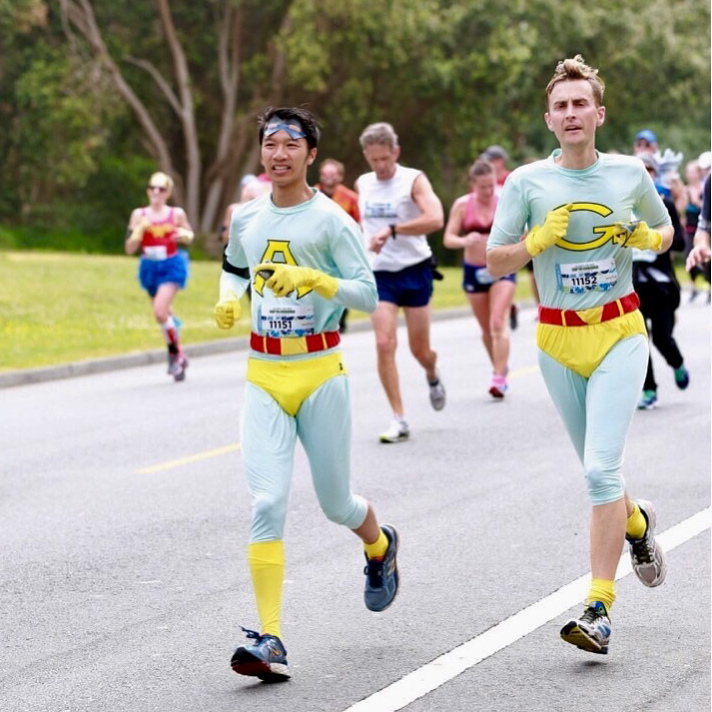 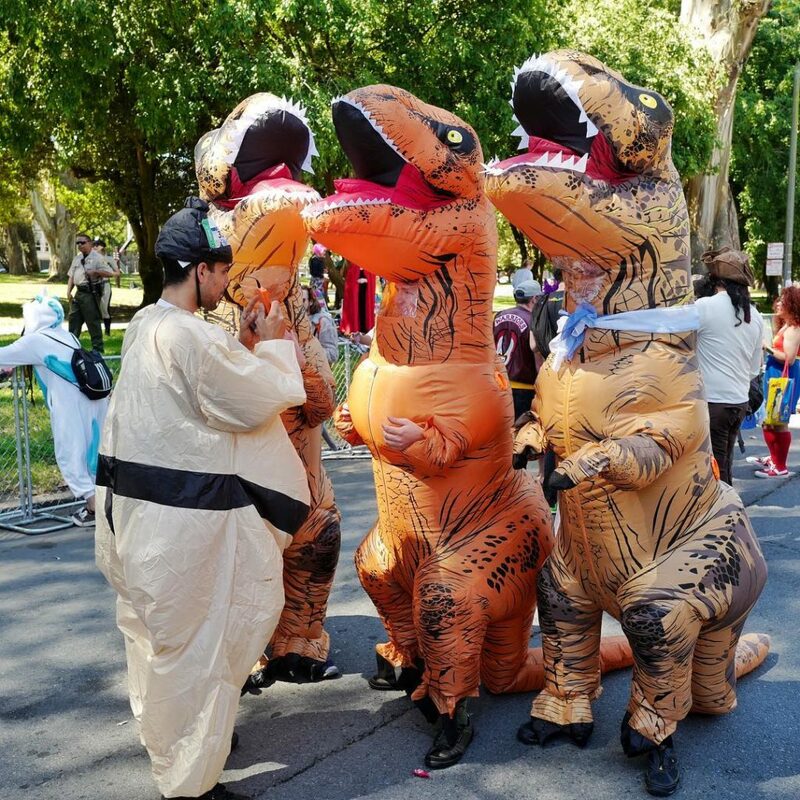 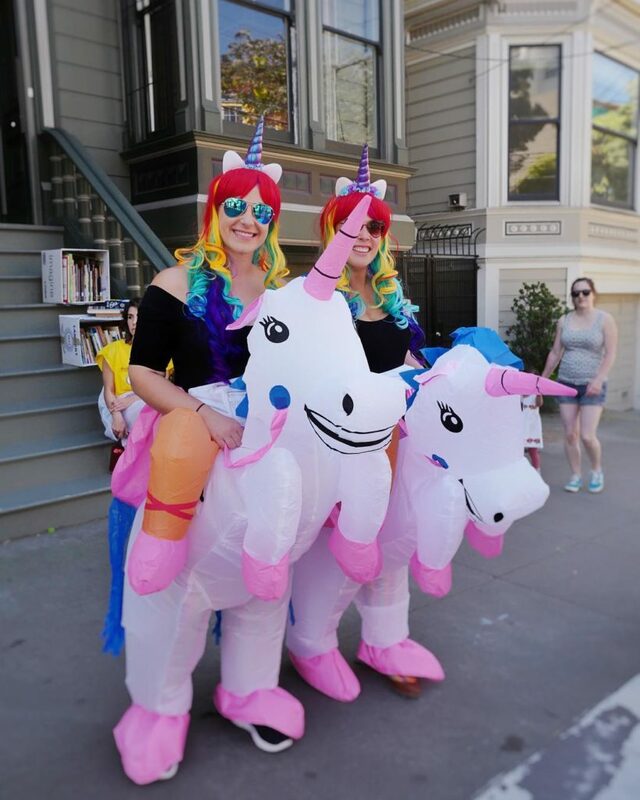 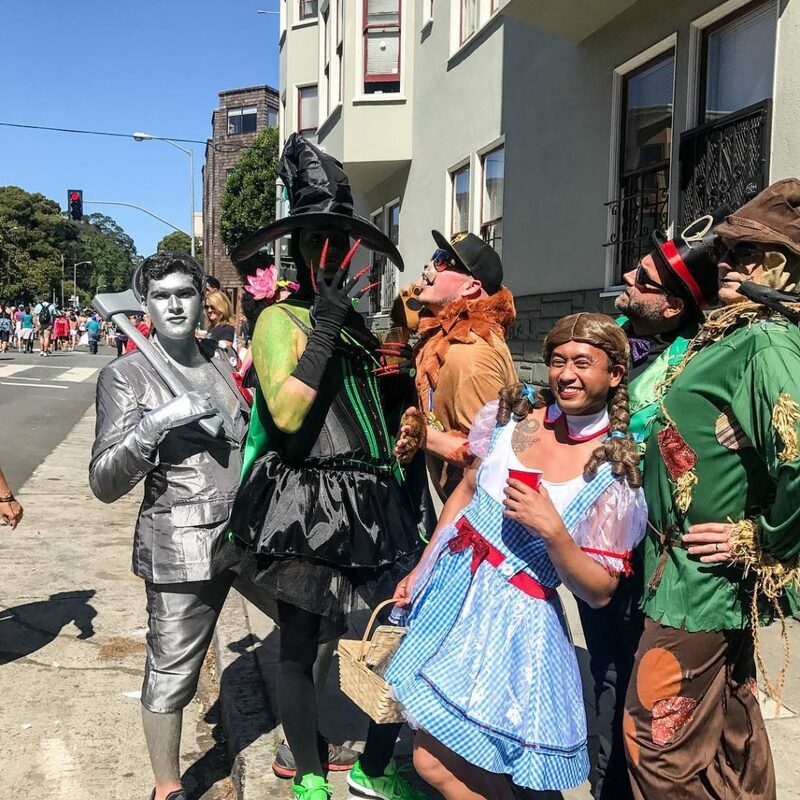 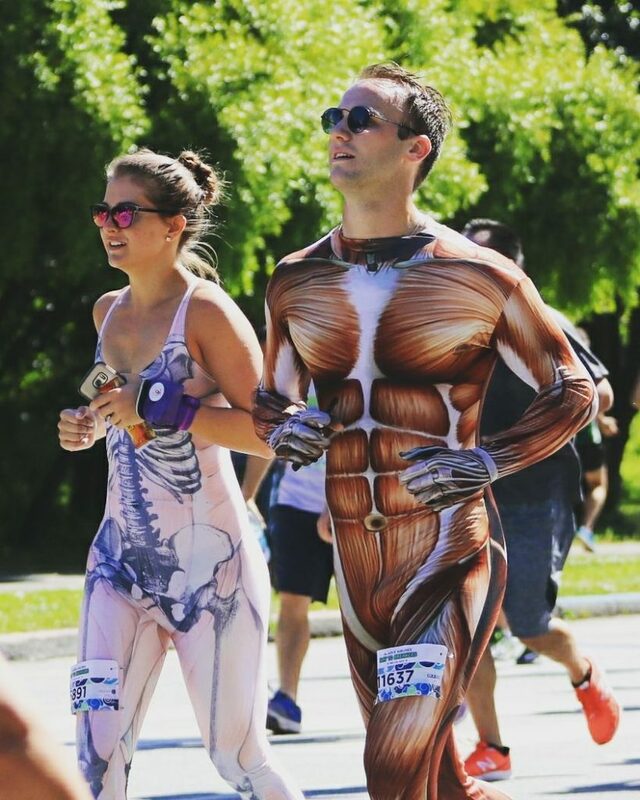 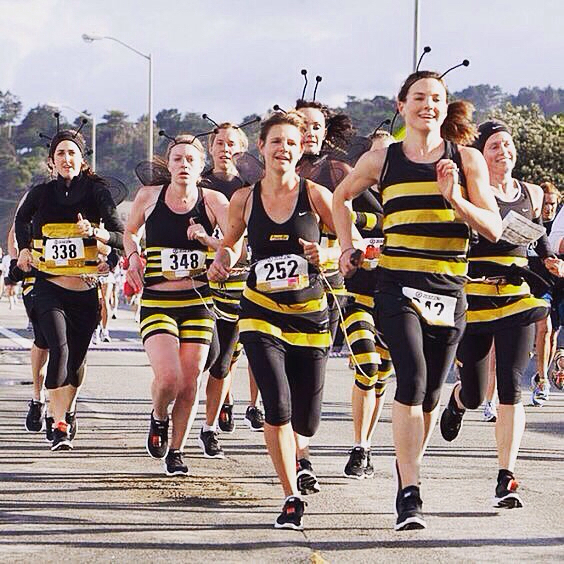 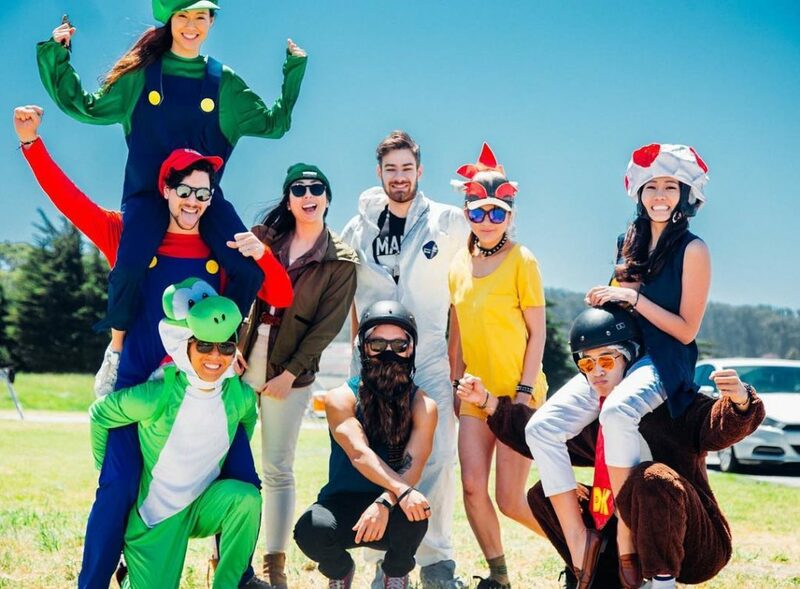 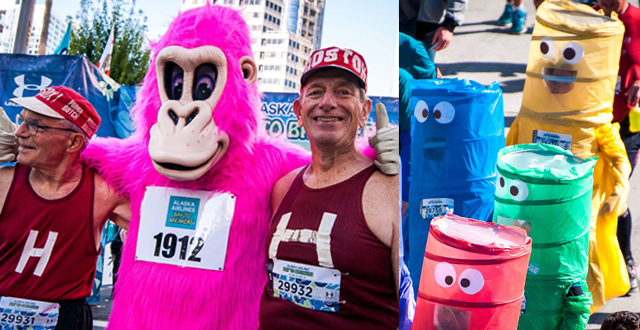 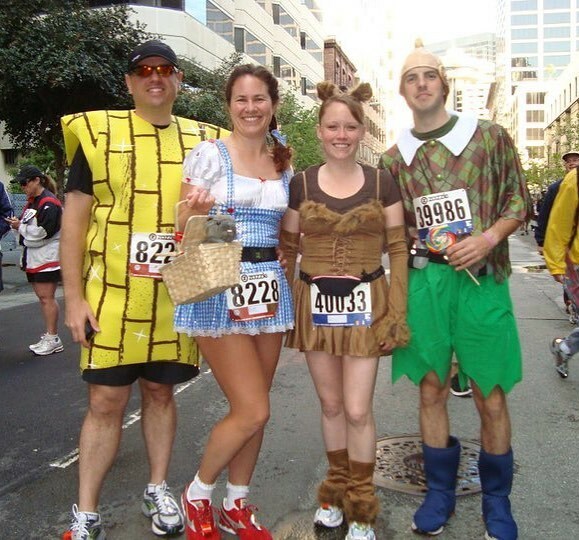 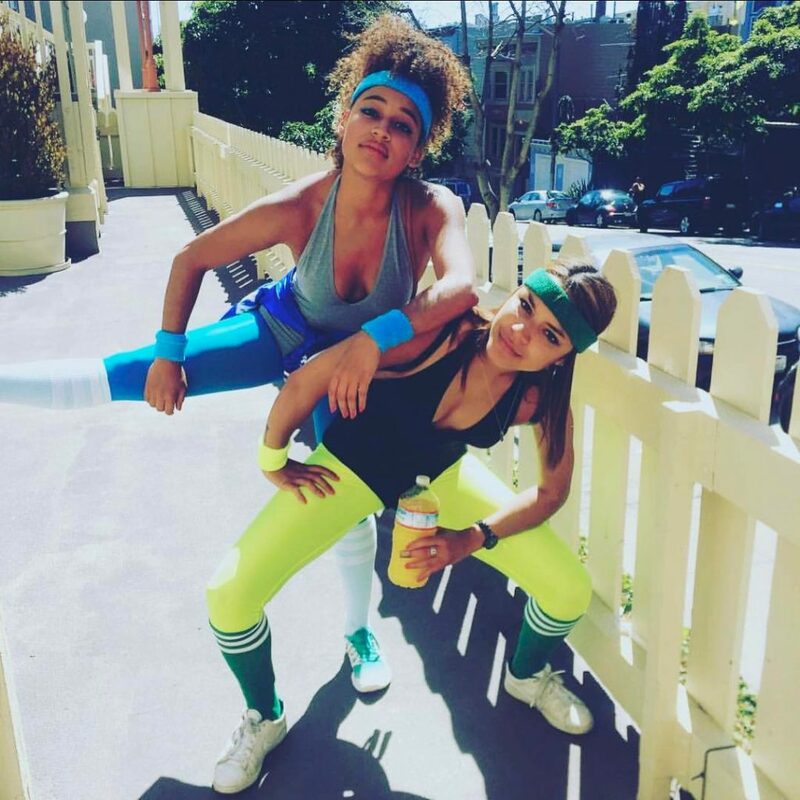 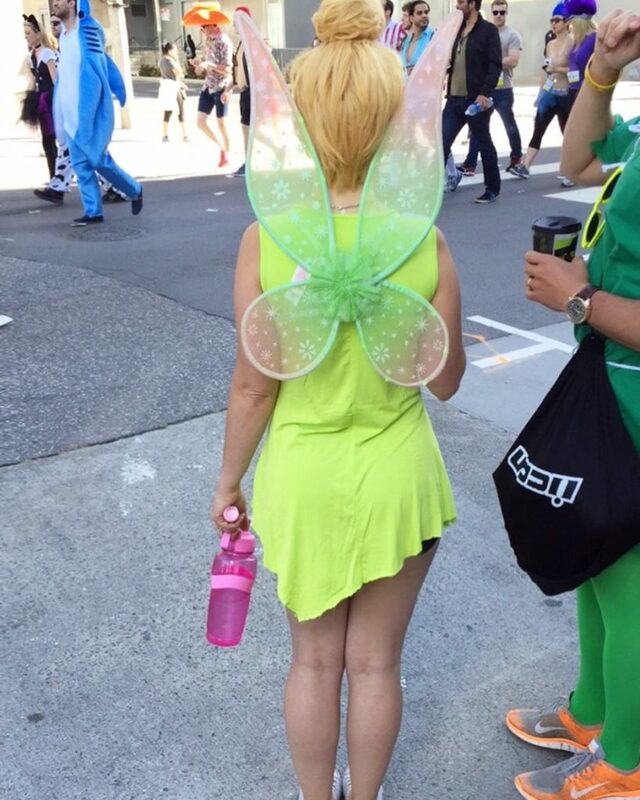 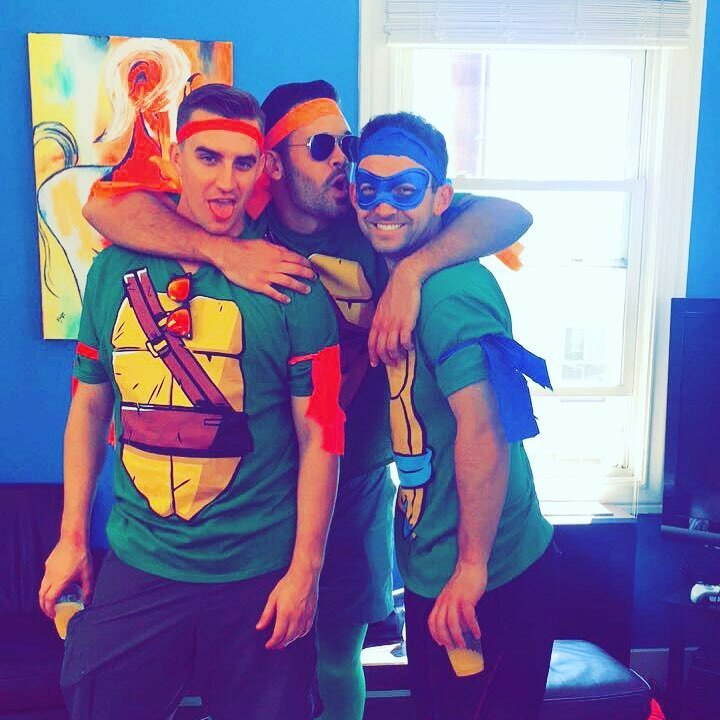 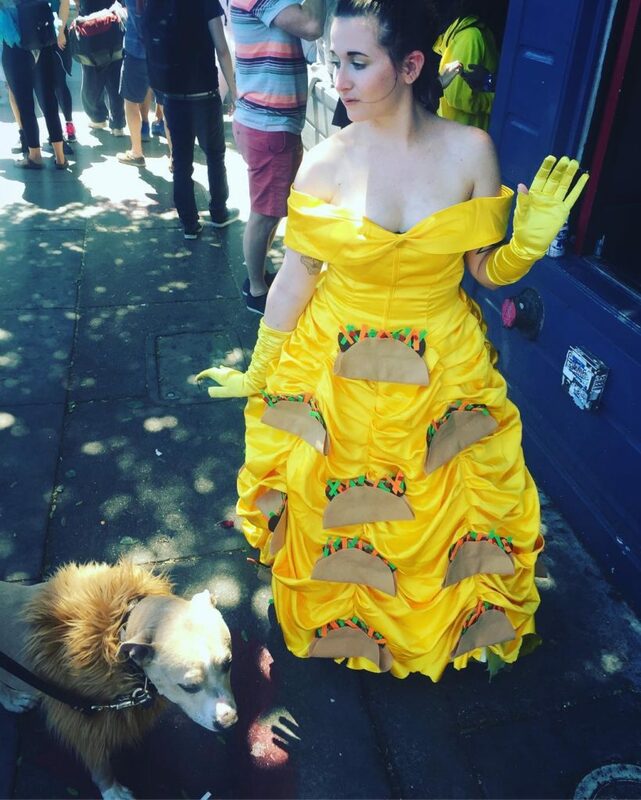 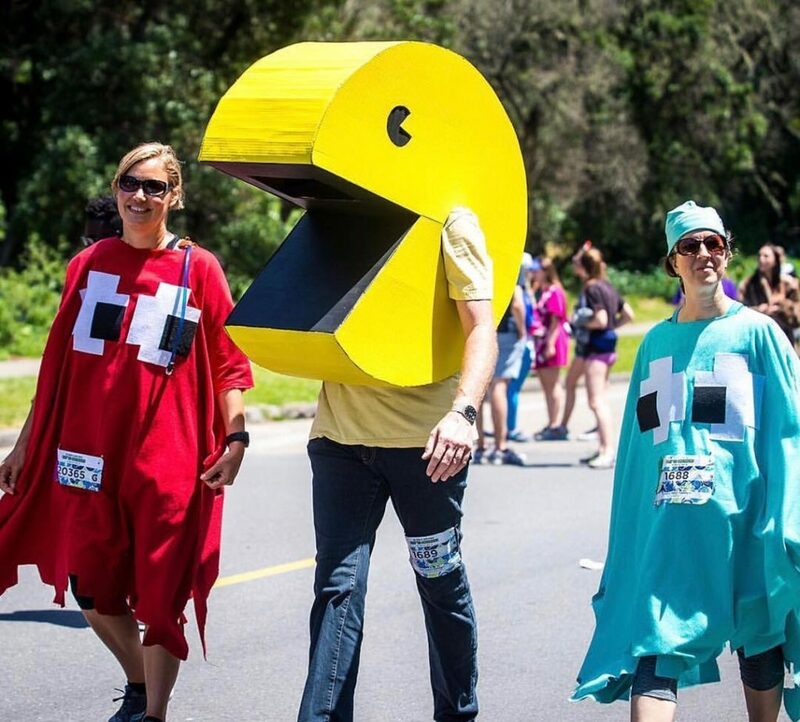 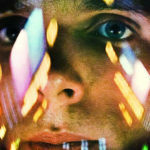 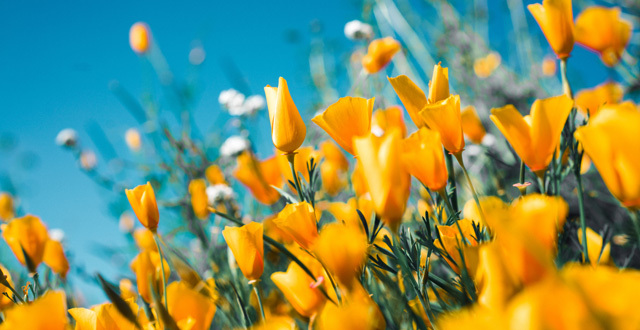 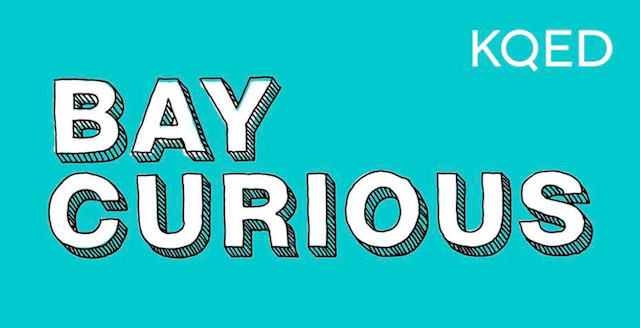 And if you aren’t a total newb to the city, then you probably know this is a day that brings both serious runners to the course, as well as a day to strut your latest costume creations and bask in some SF vibes—in all its (get weird) glory! 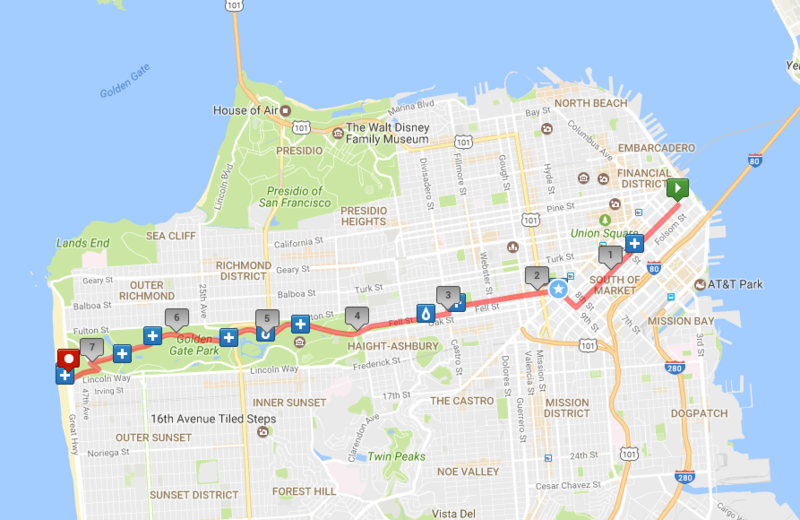 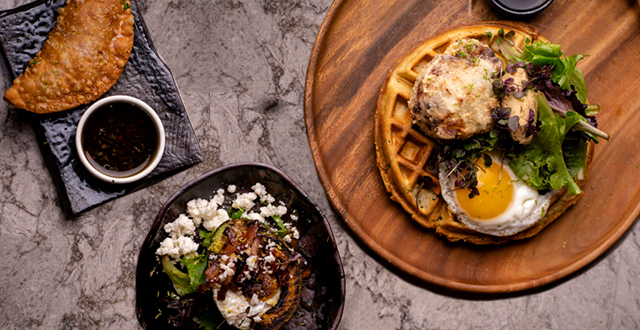 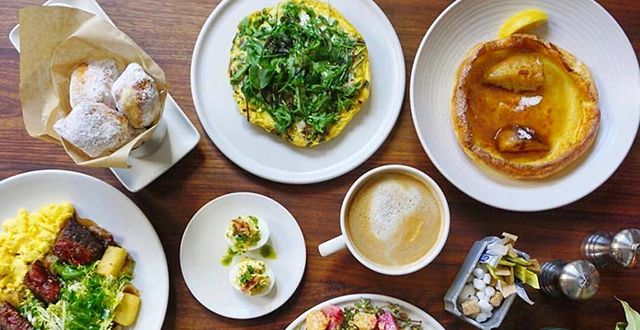 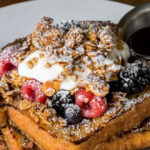 From the starting point at the San Francisco Bay, near The Embarcadero, to finishing at the Great Highway, here’s the Official Bay to Breakers course map and also some delicious stops along the way.